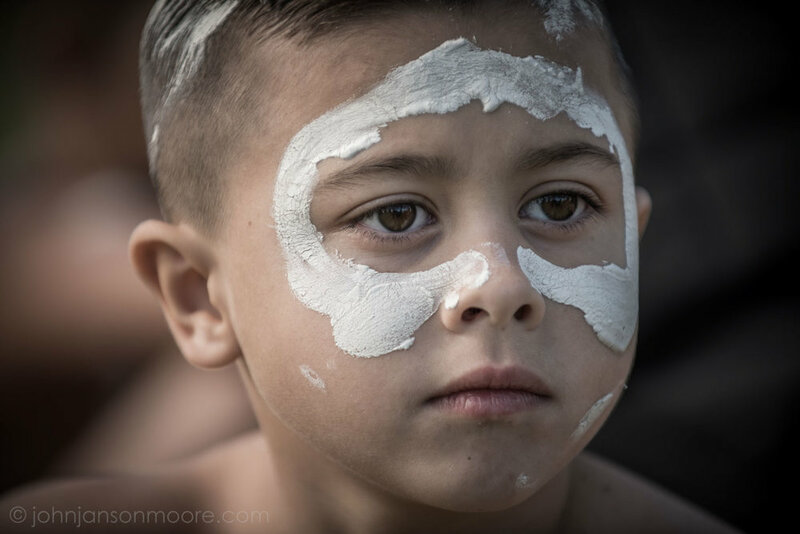 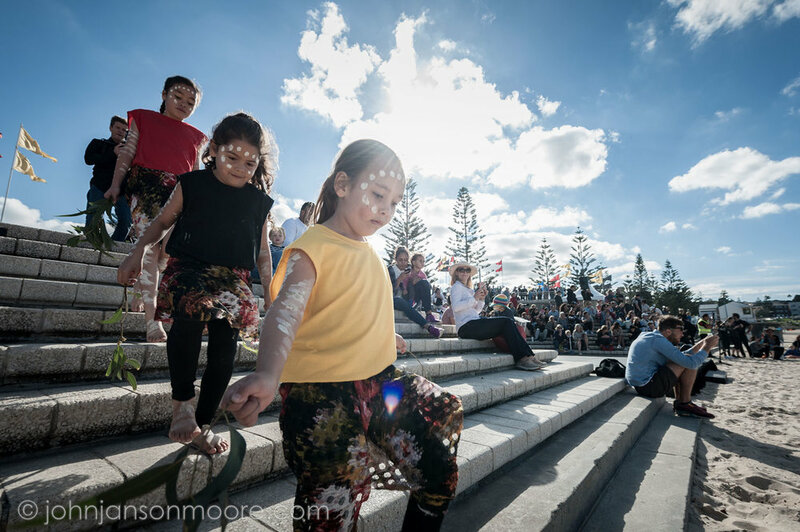 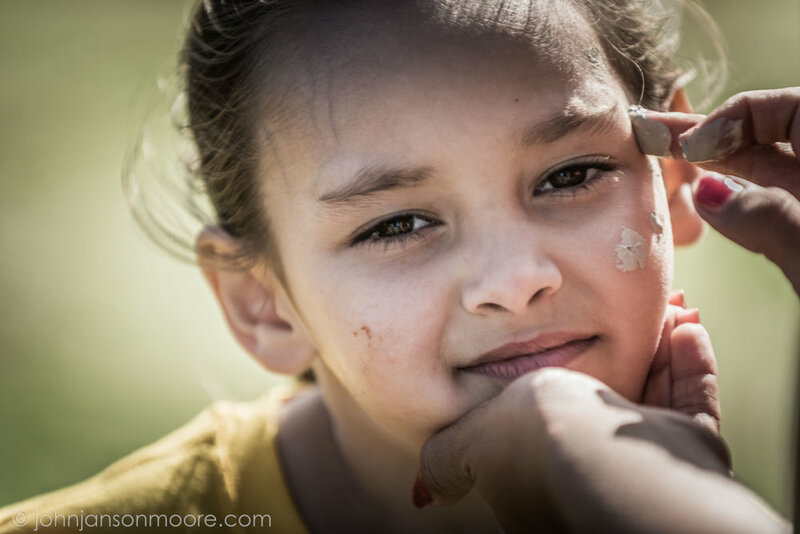 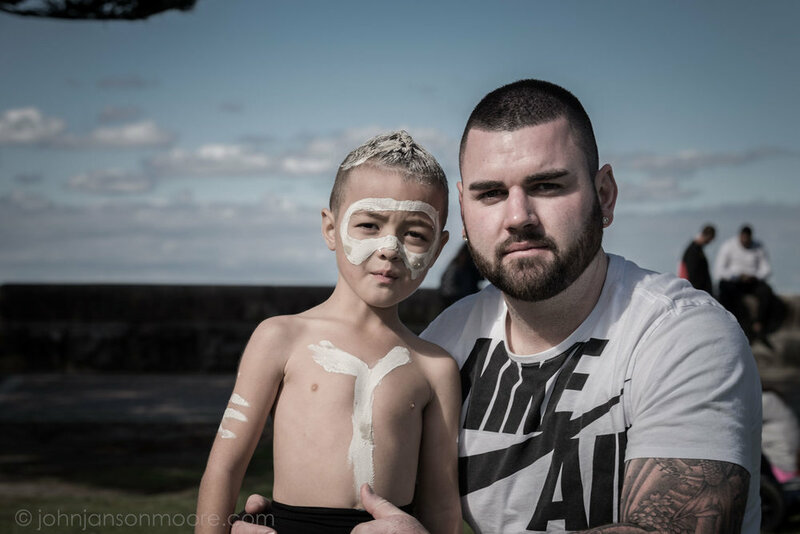 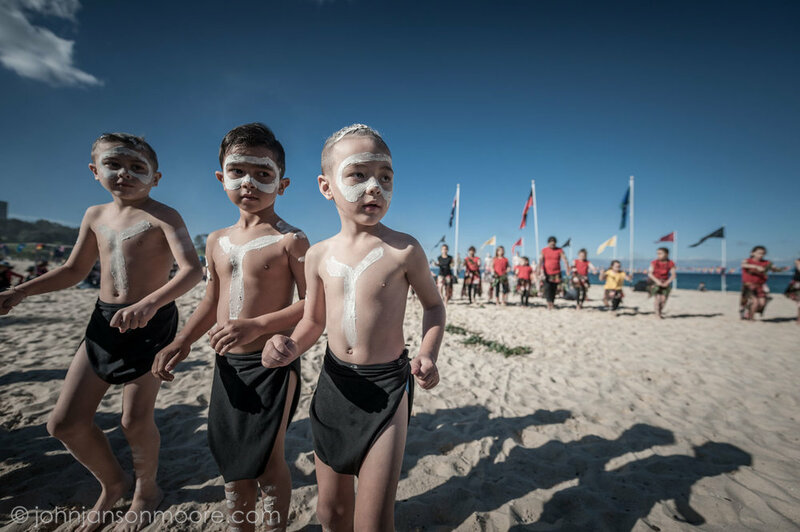 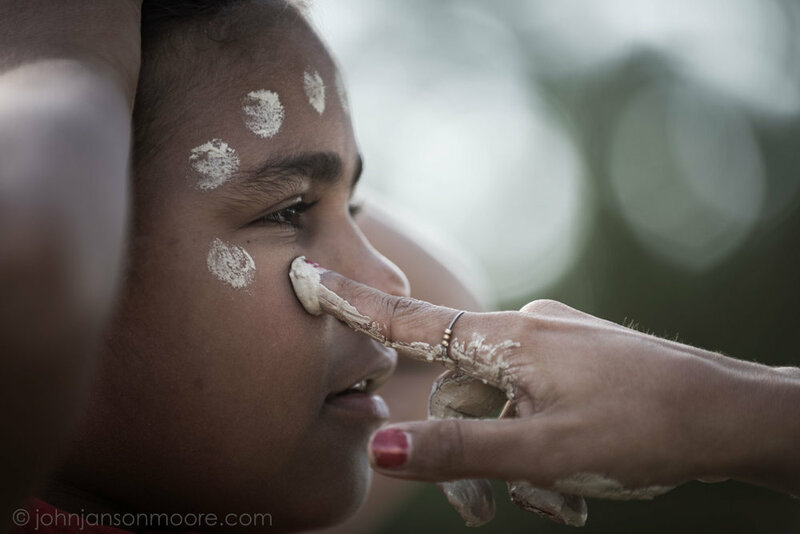 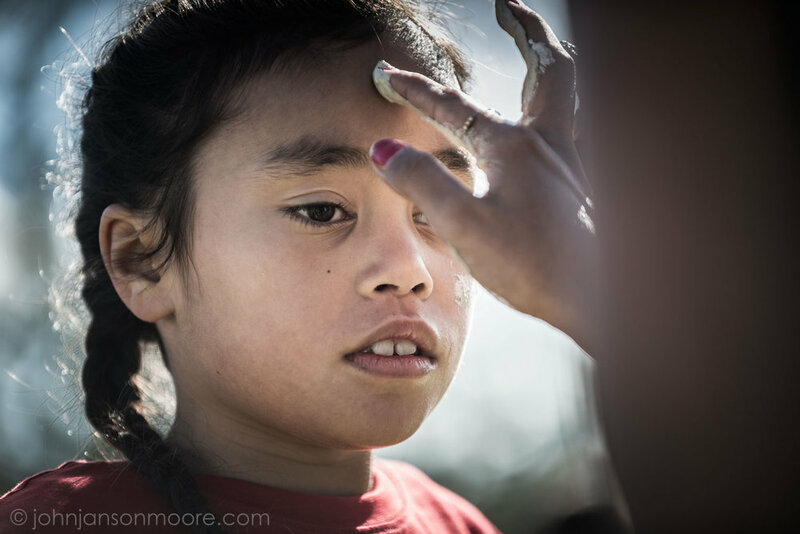 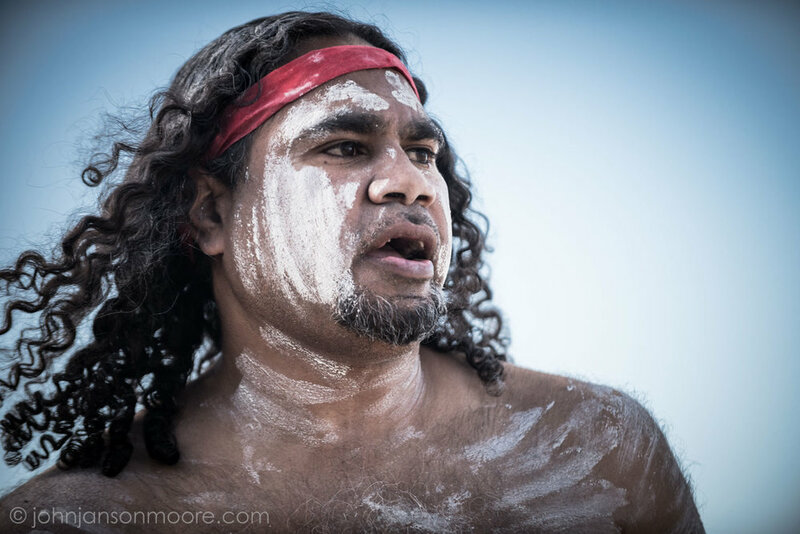 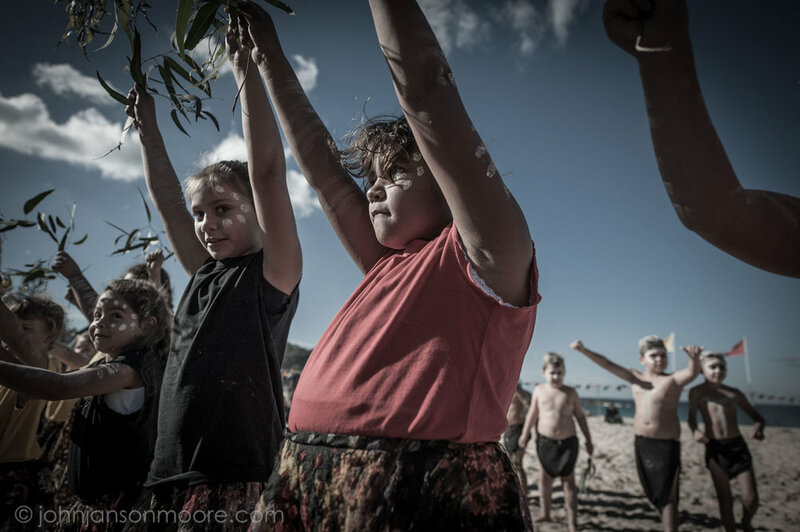 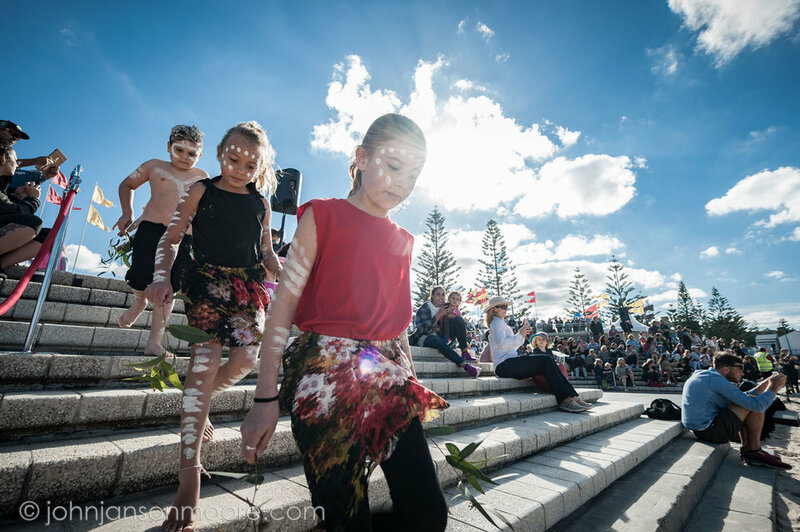 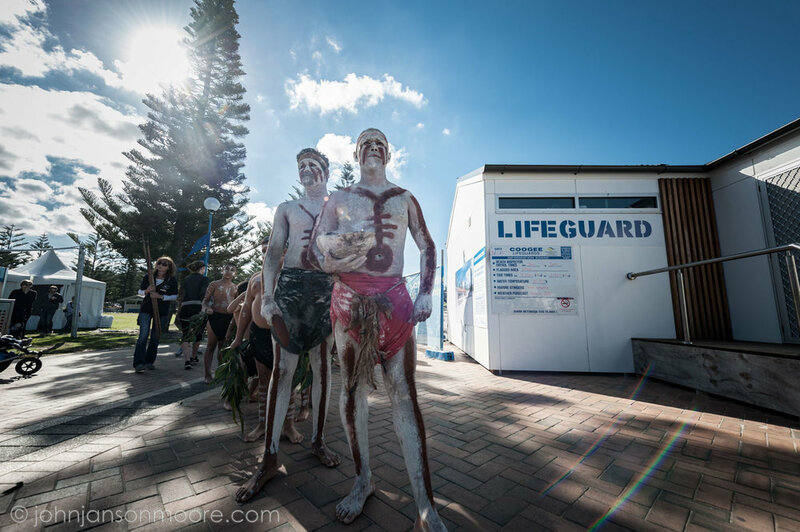 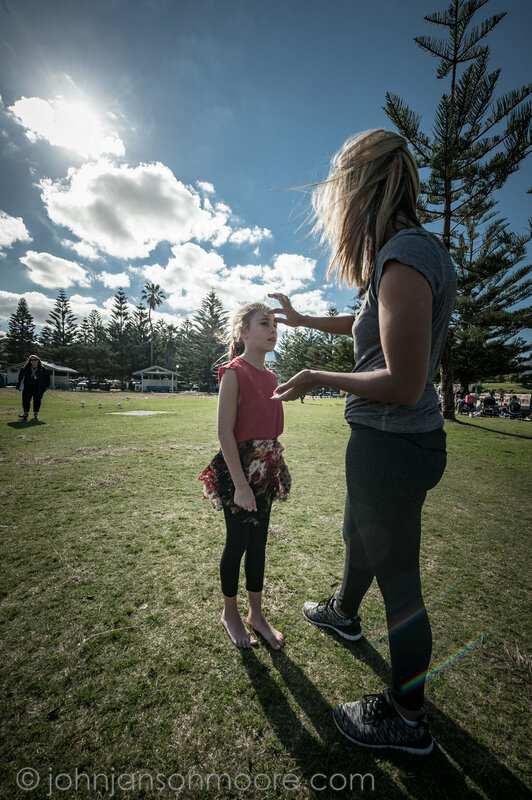 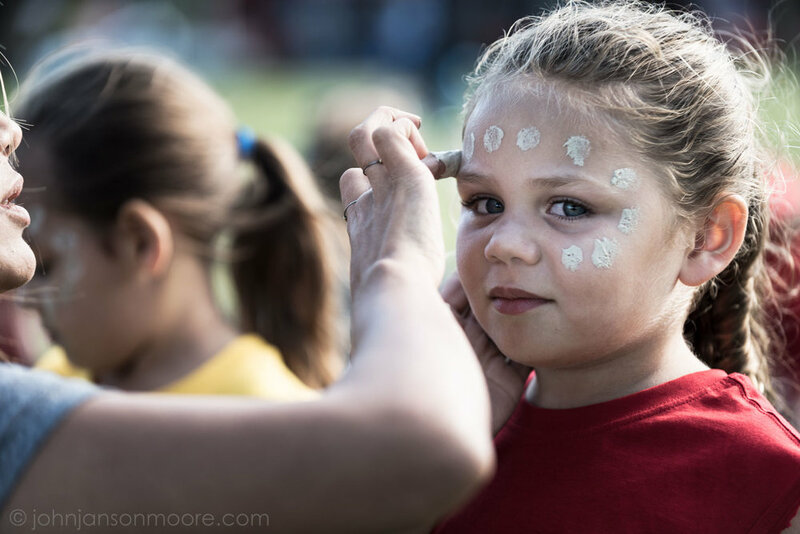 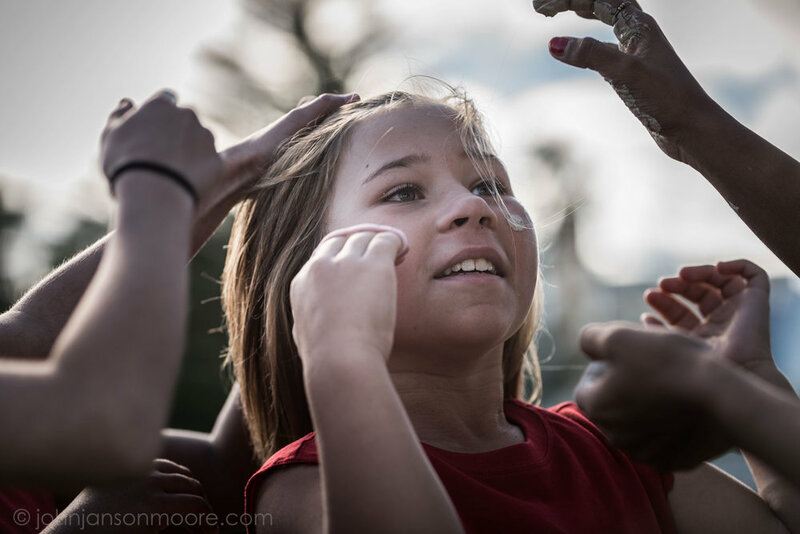 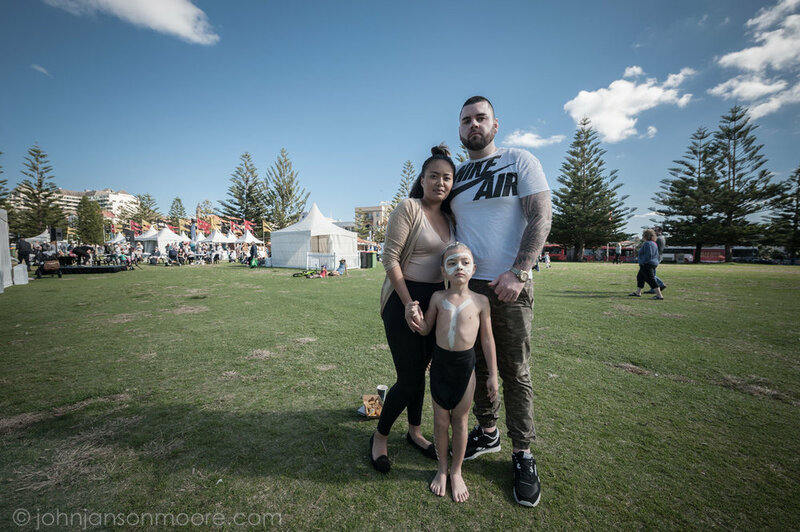 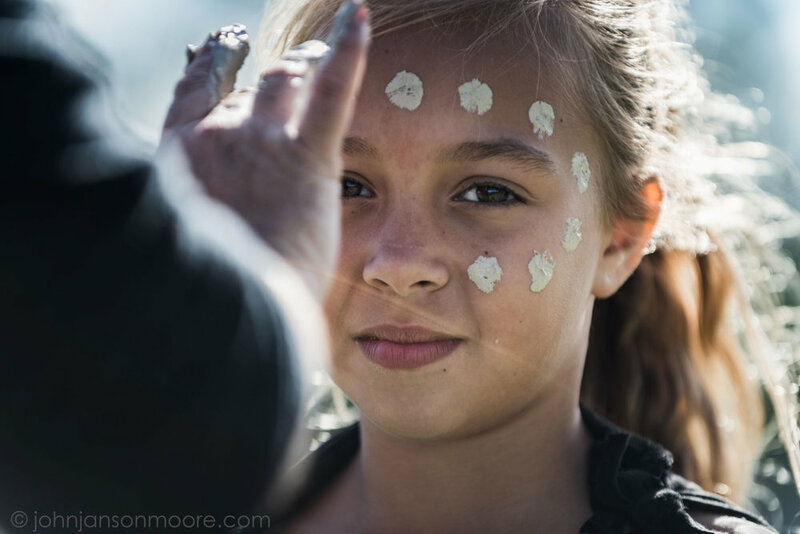 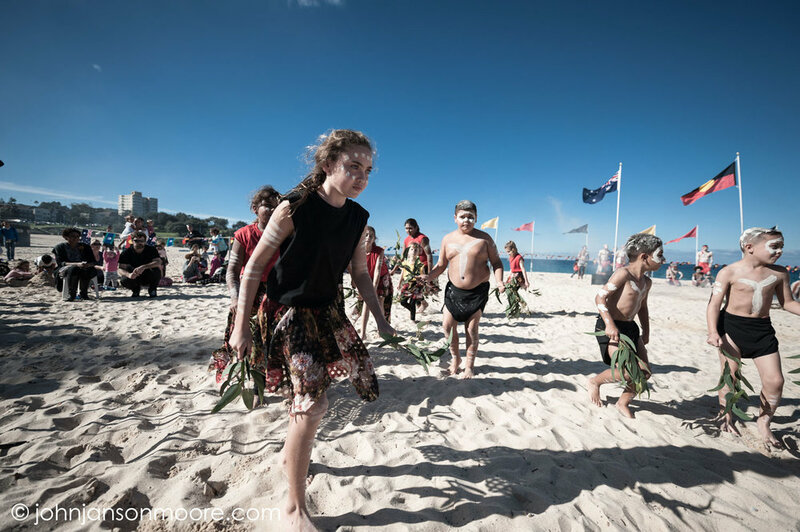 Photographs from a corroboree at Koojay, also known as Coogee Beach, to celebrate Reconciliation Week. 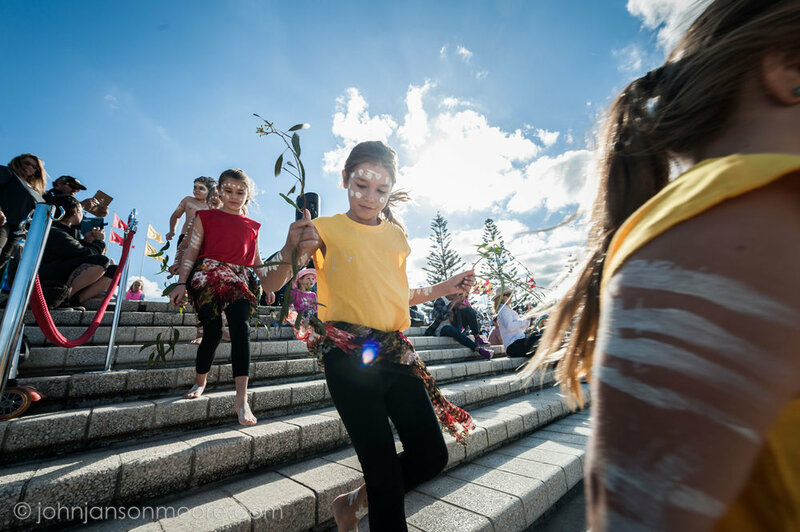 Featuring performers from the Matraville Soldiers’ Settlement Public School and the Doonooch Dancers. 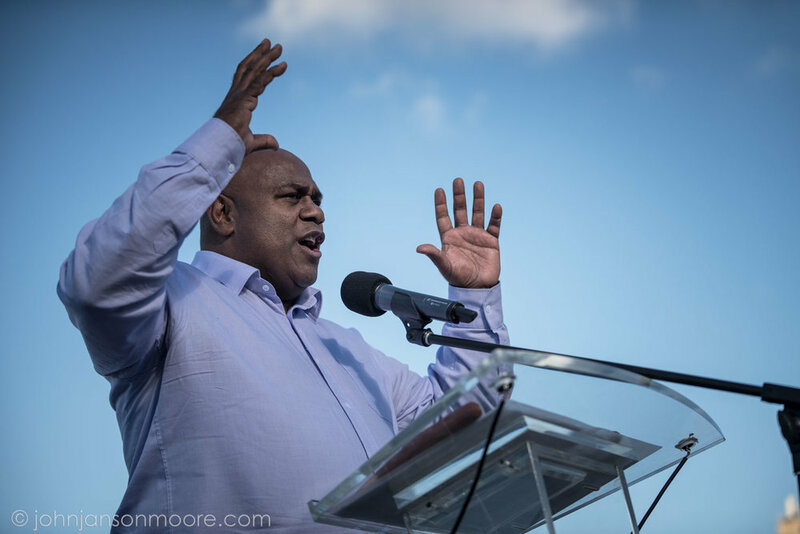 Speakers included Dean Kelly, Marcia Ella-Duncan, Calita Murray and Shane Phillips.